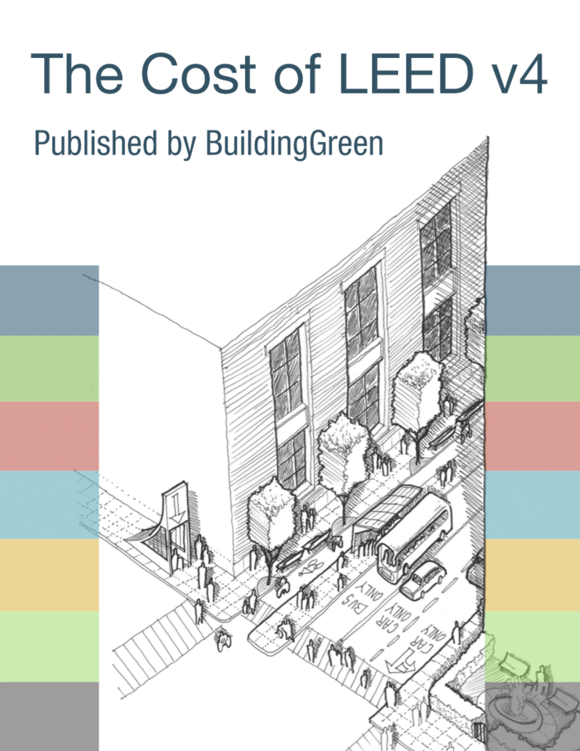 Projects located where standard supply pressure is different than the LEED baseline supply pressure may calculate the water consumption of flow fixtures and fittings at the local standard supply pressure; the supply pressure must be consistent in the baseline and proposed case. Install appliances, equipment, and processes within the project scope that meet the requirements listed in the tables below. Existing appliances intended for reuse in the project are not required to meet the requirements in Table 2. *Projects in Europe may install residential appliances meeting the EU A+++ label.